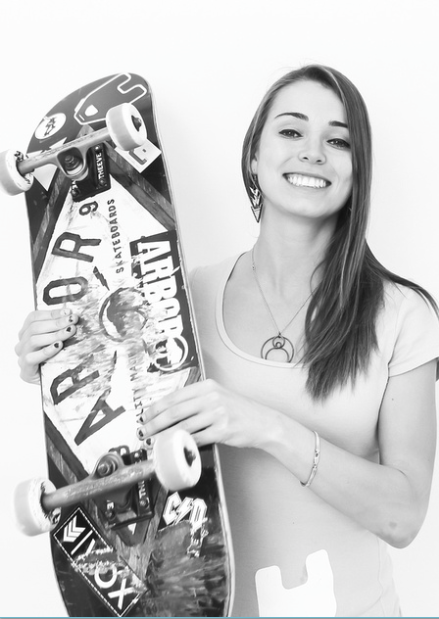 Documentary Filmmaker – Underexposed: A Women’s Skateboarding Documentary. this blog is beyond amazing inspiration everywhere! keep rocking! Probably too late, but if you want to talk to Pattie Hoffman I can get you in touch with her. She was the most winning female skater of her era.